What is it about essential oils that makes them so popular? There are lots of benefits and common uses for pure essential oils. Many individuals and families are drawn to them because of the various ways to use them and the results that can be achieved. It takes such a small amount, but can make a real impact on people and the spaces that we live in. Consider these three common uses and benefits that they can produce. The smelly trashcan in the corner can make the kitchen an unpleasant place to be. Sometimes the carpet can be the victim of a spill or accident that can leave it smelling less than fresh. While there are lots of products on the market to help with these situations, most come with lots of chemicals that may or may not have a negative effect. Instead, pure essential oils can be applied to the area, getting rid of the smell and helping to create a deodorized surface. It takes just a couple of drops but the change can be significant. 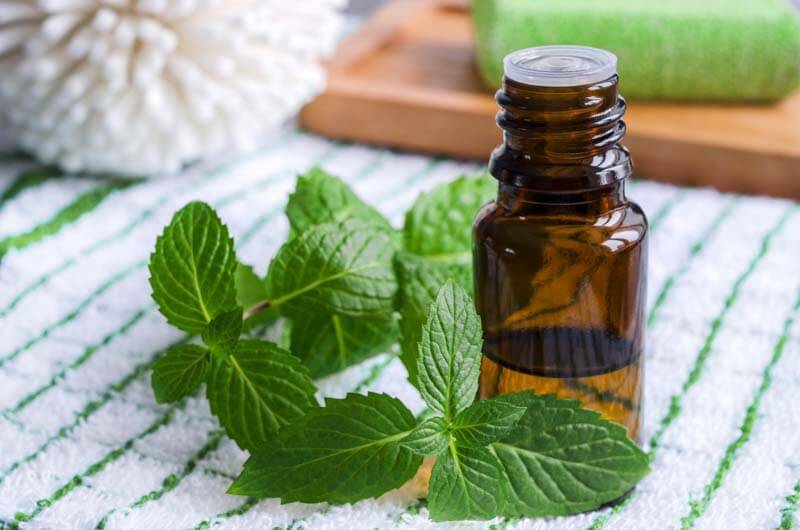 One doTERRA patchouli essential oil benefit for example, is that it can be usedfor its musky-sweet fragrance in laundry detergents and air fresheners. . Sometimes just breathing in the oils can help to change a person’s mood. Diffusers use water to create a vapor that helps to disperse the oil through the air, allowing those nearby to breathe it in and benefit from it. Different oils can help with different issues. For example, a person struggling with stress or anxious feelings can add lavender to a diffuser and enjoy the pleasant smell that it creates. At the same time, the body responds, relaxing and calming gently. The body releases some of its tension and it can cause a person to change his or her outlook on a current situation. When it comes to patchouli oil, topical application can offer lots of different benefits. Like lavender, it can have an effect on mood, helping the body to take emotions and balance them out, and when paired with peppermint oil, can help to ease tension. Just a drop or two of patchouli essential oil can be rubbed gently onto the temples or on the wrists. This allows the smell of the essential oils to permeate the space surrounding a person and the effects to begin. If skin conditions are a concern, patchouli can even be used to help create brighter complexion.